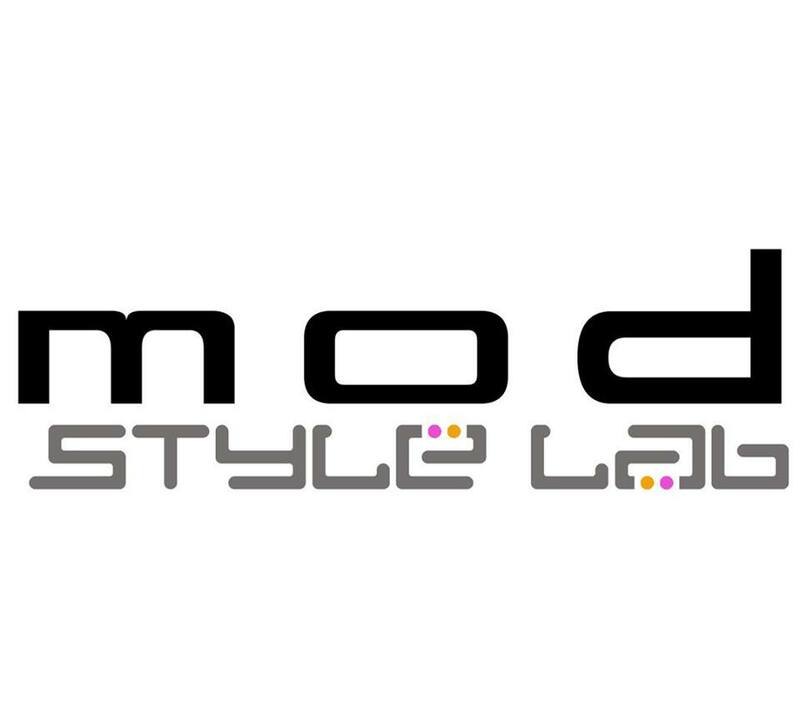 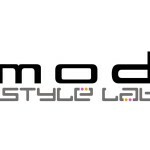 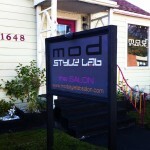 Mod Style Lab is a cozy, fashion-forward, trend-setting hair salon in the heart of San Marco. 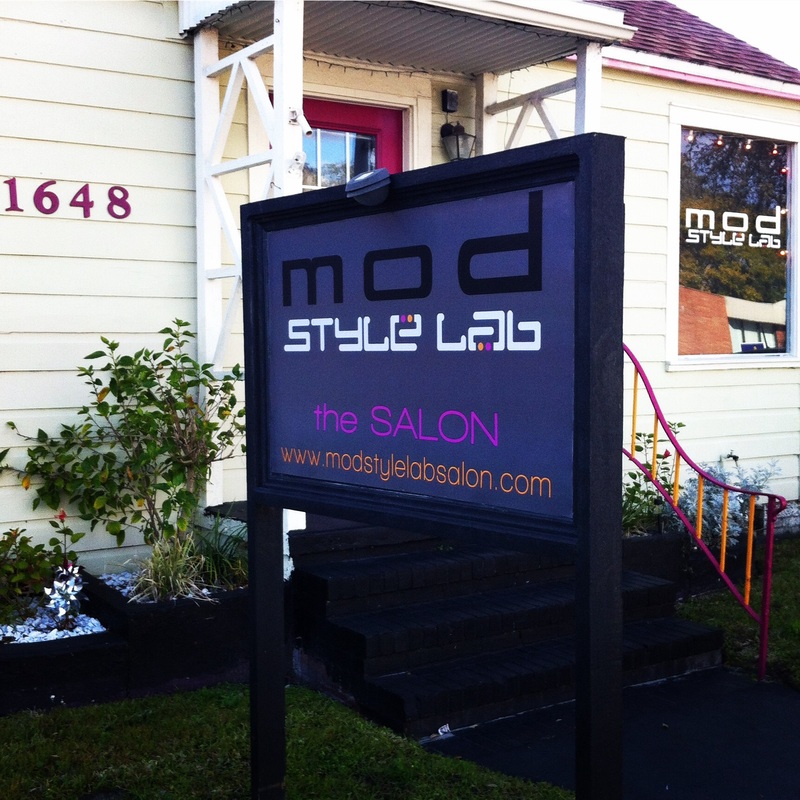 The team of experienced stylists specialize in color and cuts that range from classic to trendy. 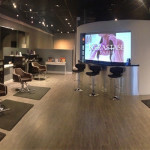 We listen to our client’s wants and needs, and strive to create a look for you that is flattering yet still easy to work with in your day-to-day life. Mod Style Lab is the creation and vision of Hair Stylist Tina Krinhop. 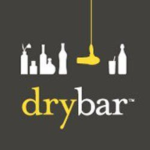 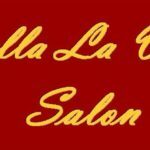 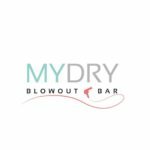 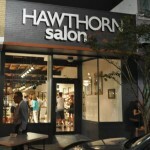 She sought to bring Jacksonville a contemporary space that was welcoming and fun, and offered the best hair services in town. 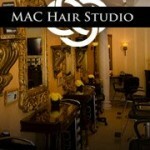 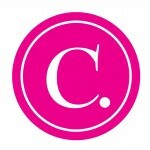 Tina is an award winning Stylist that has been featured in television, print, and numerous fashion events.